Want to be the first on your block with iOS 8? No problem, we’re here to help you get going with Apple’s latest mobile operating system as quickly as possible. No, we’re not going to discuss illegal ways to get up and running, instead, we’re focusing on the legitimate way to install iOS 8 as a registered developer. The good news? With $99, anyone can sign up for a 1-year Apple Developer account. Once you’re signed up, you’ll want to follow these instructions. First, back up all of the data on your iPhone. If you have an iCloud account setup and working properly, you’ve probably already done this. Next, head over to this link and login with your Apple developer credentials. 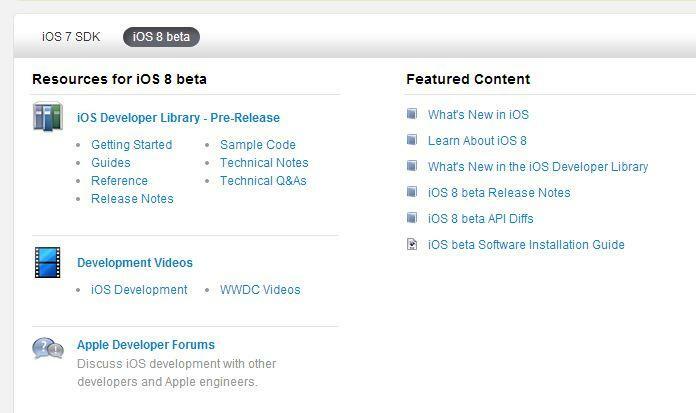 You’ll see two tabs, one for the iOS 7 SDK and one for iOS 8 beta, be sure that you’ve selected the iOS 8 beta tab. 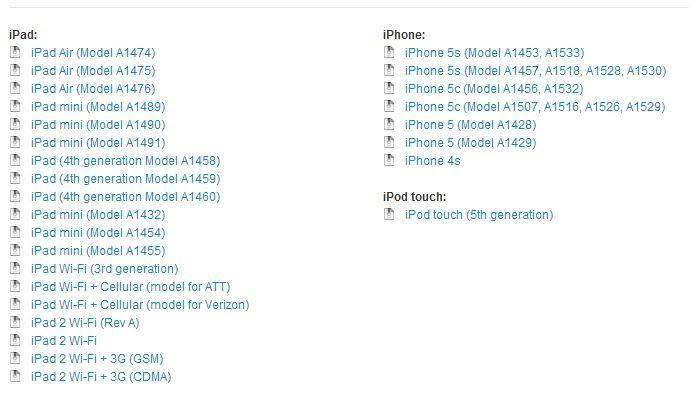 Then, under the iPad, iPhone and iPod touch list, select the model of device that you want to install iOS 8 on. If you’re not sure of the model, flip your iPhone, iPad or iPod touch over and look at the bottom – the model number will be right there. The download may take a bit, in my case I had to download a 1.8GB file for the iPhone 5s. Once it’s finished, be sure to unzip the file. Open iTunes on the computer that you just downloaded the iOS 8 beta software to, and be sure that your iPhone, iPad or iPod touch is plugged in using your Lightning cable. 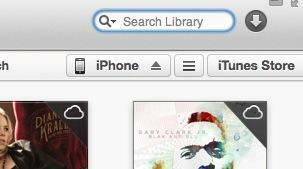 In iTunes, click the name of your iPhone in the top-right hand corner. Next, hold down the Option key and select “Check for update” in iTunes. 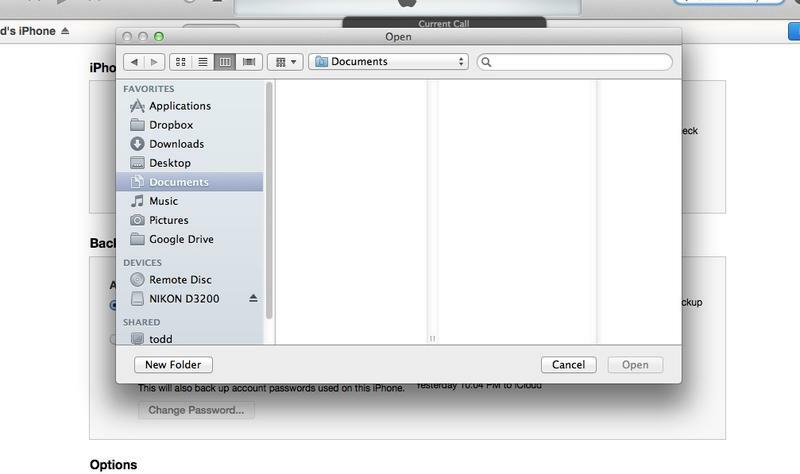 That will allow you to search for and select the iOS 8 file you downloaded and unzipped earlier. Now it’s time to install the update. This is where Apple is going to verify that your update is legitimate, so if you downloaded it illegally you may hit some road bumps here. Don’t say we didn’t warn you. iTunes will extract the software and start installing iOS 8 on your iPhone.